Whether you’re looking to tone or sculpt your body, body weight equipment provides the foundation for your exercises. They are designed to last, so they can be dropped and thrown without fear of being damaged. 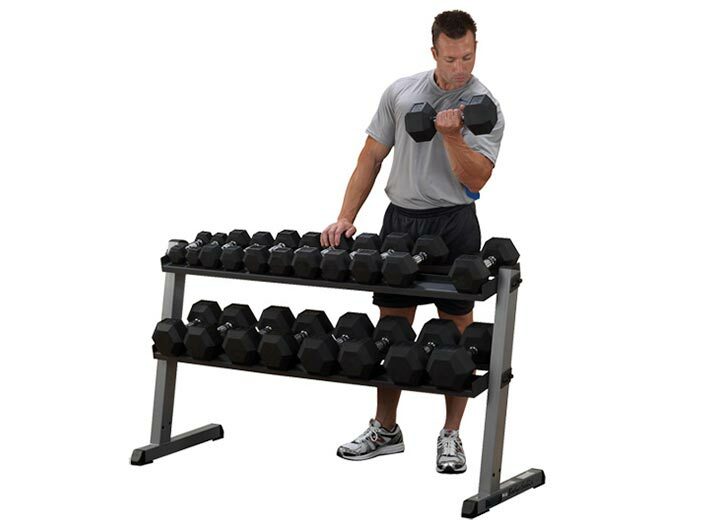 So, what are the benefits of using commercial weight training equipment as a part of your workout routine? Weight Increments Are Smaller – Whilst machines often jump in 10kg increments or even more, commercial weight equipment for sale allows you to make smaller increases as desired. Whether you’re using free weights or weight plates, the increase can be as little as 1kg. Natural Range Of Motion – Machines actually restrict our range of motion through a pre-determined plane of movement. As everyone is different, there is no one-size-fits-all range of motion. Gym weight equipment in Melbourne instead provides a free range of motion. Teaches Proper Form – It can be difficult to learn proper form when using a machine, but when using the best weight equipment on the market you will learn the mechanics of the human body and why you should be in a certain position to perform an exercise. So, what are the benefits of regularly including free weights in your workout regime? Lifting weights is one of the easiest ways to build muscle mass and improve bone density – which is critical for increasing balance and reducing the likelihood of injury through trips and falls. Strong bones reduce the chance of fractures, whilst strong muscles are key in supporting joints. Whilst cardio workouts burn more calories during the actual exercise, lifting weights builds muscle – which burn more calories throughout the day, even when you aren’t exercising! This is known as the ‘afterburn effect’ and improves your metabolism for increased weight loss. Through regular weight training, you can expect to see a reduction in both anxiety and depression, and an improvement in wellbeing and quality of life. This is due to the hormones that are produced during your workout - these benefits can be seen in as little as two sessions per week. If you’re looking to tone or sculpt your muscles, weight equipment is a must. It is often available in either fixed-weight or adjustable options, the former allowing you to gradually progress kilo by kilo whilst the latter can be adjusted to the exact weight you require. 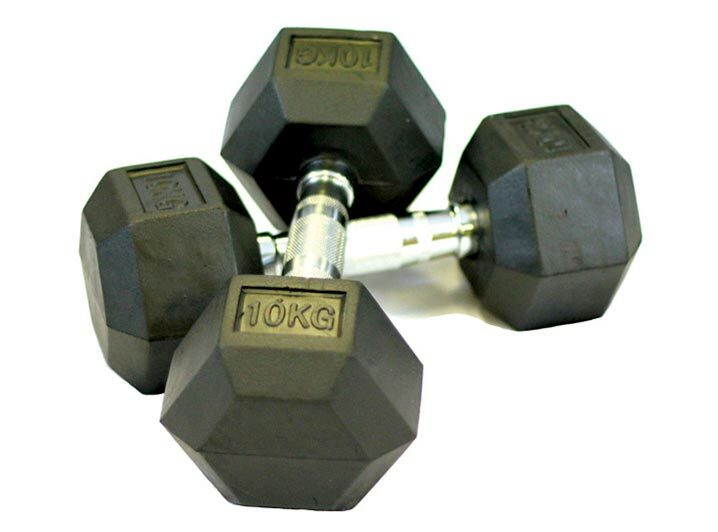 A gym will require a range of different weights to ensure that any exercise can be performed. We have an extensive range of weight plates on offer, including: cast steel, rubber coated, rubber edged and training discs. We offer a variety of Olympic bars in a range of shapes and sizes, including: straight, curl and diamond trap. Keeping the gym neat and organised is essential, which is why we supply a range of dumbbell racks, bar holders and weight trees. 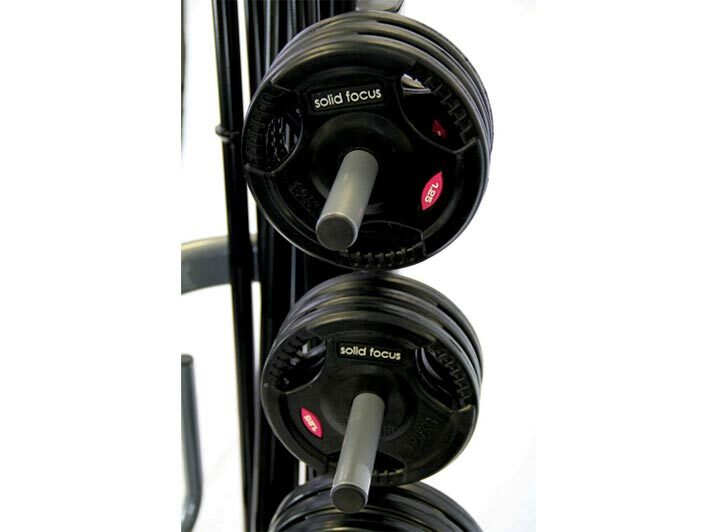 We offer a variety of fixed barbells, EZ bars, hex dumbbells and neoprene dumbbells whose weight cannot be adjusted. We offer kettle bells and medicine balls in varying styles to ensure that the needs of your clients are met. 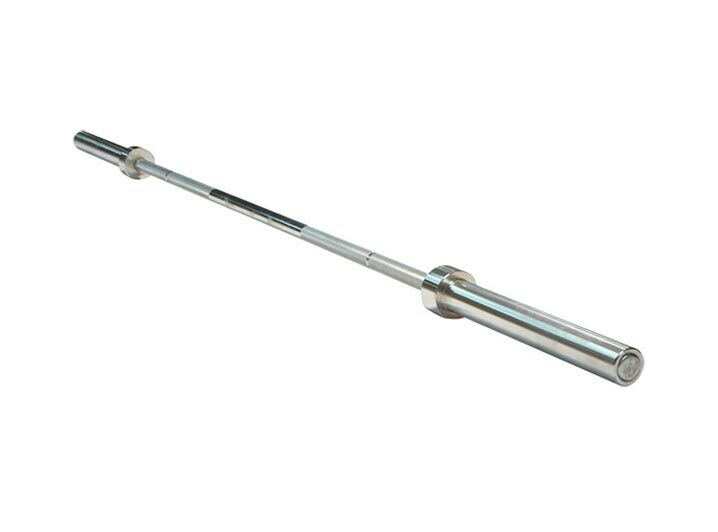 We offer a variety of accessories that can be used in conjunction with our cable machines, such as lat bars and straight bars. At Xtreme Fitness, your clients’ satisfaction is our number one priority. This is why all of the gym weight equipment in our range has been carefully selected to ensure that you receive only the very best. We’re proud to offer leading brands and the highest quality weights for fitness centre fit-outs across Australia. With nationwide distribution, we’re able to service gyms around the country, including Melbourne, Sydney, Perth, Adelaide, Brisbane, Canberra, and the Gold Coast.